More Free Spanish Close Reading Lessons! We've added more Spanish-language close reading lessons this week, pairing with two of our most-assigned English-language lessons. Watch a short demo to learn how ThinkCERCA can help students achieve two years of academic growth in a single school year. 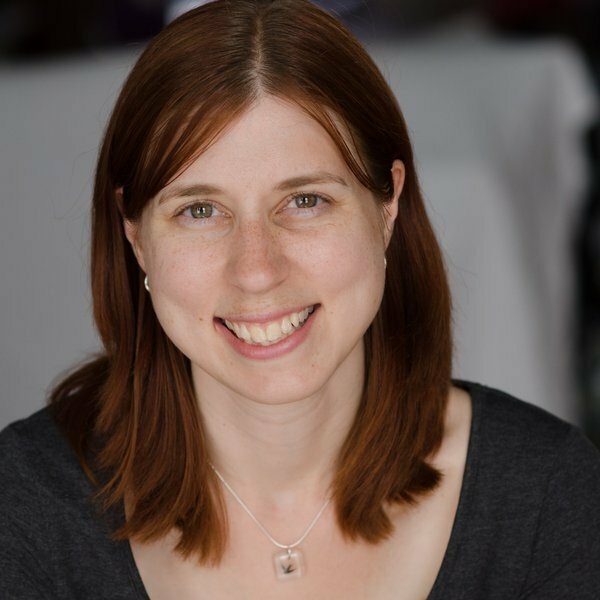 Claire has spent her career managing content creation of every possible sort, from print textbooks to marketing collateral to a travel blog. Having worked with major educational publishers and mobile companies, she brings project management and editorial expertise to her role at ThinkCERCA. Claire has a degree in journalism from Northwestern University and a PMP certificate from the Project Management Institute. Did you learn something from this article? Like ThinkCERCA on Facebook to see more of this content. Help your students make an evidence-backed argument with our free printable classroom poster. We're Sunsetting Our Free Offering. Here's Why. How Are Your Users Responding to the Learning Environment You Have Designed? When Articles Link to Evidence, How do We Know the Evidence is Accurate? What Does Differentiation Look Like for Teachers?